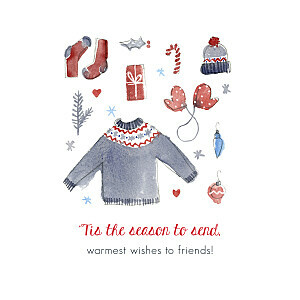 Whether you are sending your vintage Christmas cards to family or colleagues, you can personalise your greetings cards to suit the lucky recipients. 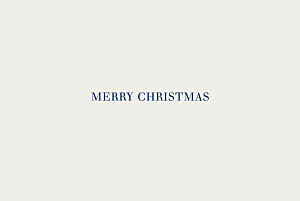 Use our online editing tool to replace our sample text with the festive greeting of your choice. 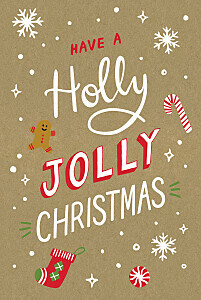 We have come up with some suggested wording to get you started with a range of traditional and original Christmas card messages. 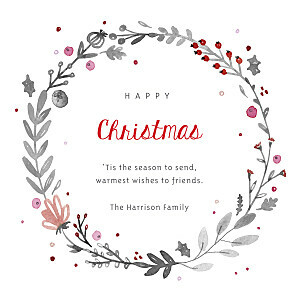 You will also be able to choose from our selection of high-quality paper and coloured envelopes to make your personalised Christmas cards your own. Don’t forget that we are also able to adapt some of our designs to suit your style as part of our advanced personalised changes. 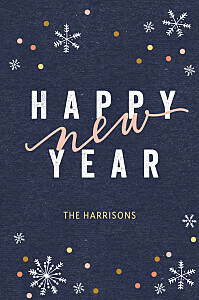 Do not hesitate to get in touch with our friendly customer service team should you wish to discuss possible modifications to your personalised Christmas cards. 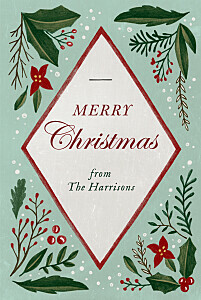 Make your vintage Christmas cards truly unforgettable by combining our vintage motifs and prints with one of your favourite photos. Include your latest family portrait or use your personalised Christmas cards to reminisce about Christmas in the good old days by adding a photo from Christmases gone by. With designs that allow you to share up to seven photos, you are sure to be able to personalise our photo Christmas cards to suit your style. 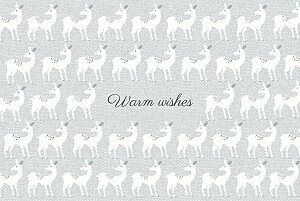 Keep up the vintage feel of your cards by including black and white photos! Take a look at our Christmas card photo advice for hints and tips on how to take and choose the best festive photos. 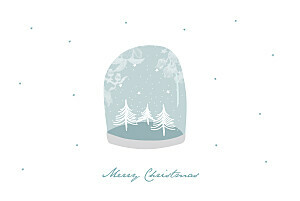 Whichever photos you choose to upload to your vintage Christmas cards, our graphic designers will optimise the quality of your images to guarantee a high-quality print.